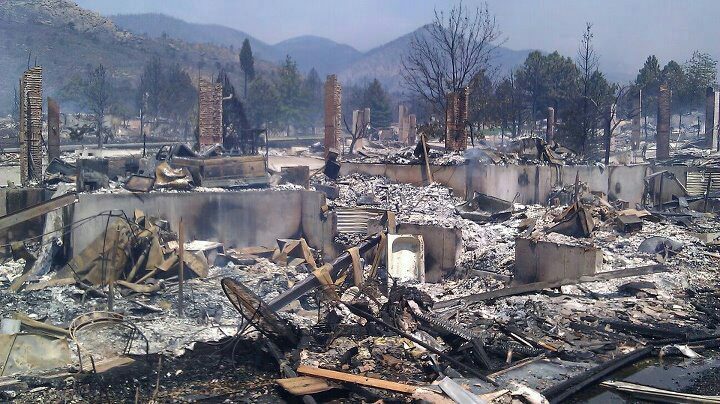 Photos and descriptions of the fires devouring the Colorado landscape are incredibly overwhelming. Watching the force of the fire knocking things over before it reaches its hot fingers out to engulf all that is in its path. Witnessing the devastation in the wake of the walls of fire and watching the depth of despair in all those who have lost due to the devouring wave of flames is heartbreaking. It’s with incomprehensible sadness we observe the gripping saga of our friends in the west. 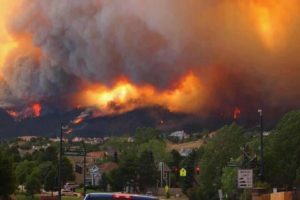 As I prayed for the firefighters, the people in the towns awaiting orders to evacuate, I felt the word Hell seared upon my soul. The scene and those who have experienced the wildfire’s wrath have described it as “hell on earth.” It prompted me to ponder Hell. 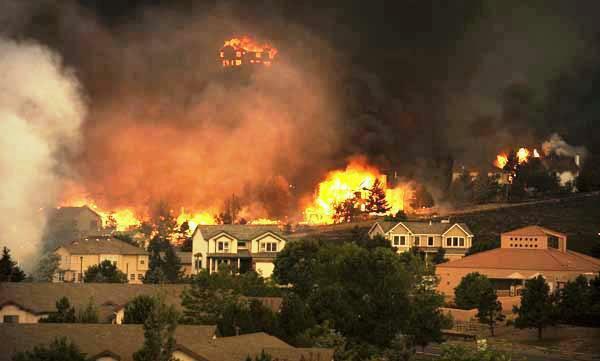 I wait anxiously to learn if my friends in Colorado Springs have anything left to return to at all or if their home and possessions fell victim to the indiscriminate path of the destructive fire. One of them has been working with the fire fighters at the base camp where the toll on these brave warriors has been immense. From flora and fauna to wild life to townsfolk, nothing has been left unscathed. But for most of these people, life will go on. It will be a long road of restoring what the fire destroyed…but for those who end up in Hell, there will be no second chances. Sadly what we are seeing in Colorado could be an eternal reality for those who don’t know about the message of salvation. Just like the firefighters working tirelessly to save people, pets and property…we should have a compelling urgency to rob Hell of victims to engulf in despair. Each time I see the flicker of a flame on the news, I pray “God use me”. Years ago, my best friend’s dad was severely burned and scarred. She said there wasn’t just a physical transformation as he adjusted to a life of scars, she said he was spiritually transformed as well. “Dad was never the same after experiencing the burning of his flesh. 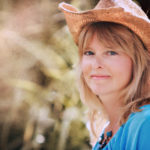 He said it gave him just a taste of what Hell might be like and inspired him to try to reach more people with the Life saving message of eternity with Jesus,” she explained. 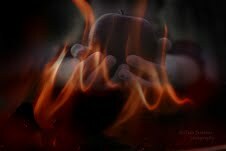 These recent fires are igniting a passion in my heart for the same. willing to take. My prayer for Colorado is Rain and Restoration. My prayer for the unsaved is to Find Salvation. My prayer for myself is to be courageous to reach those whose future is destined to be charred by the choice of unbelief. Will you join me? Point to Ponder: If you thought hell was even 1/10th of the intensity of a forest fire, would you wish it on anyone? Is there someone in your life you’d like to share Jesus with? I pray you have wisdom, courage and the words that will change their heart. Amen, Connie! As I stood in my neighbor’s yard watering her multitude of plants (she’s on vacation!) in the 97 degree heat, I was so grateful to know I could soon return to our comfortable, air conditioned home! I reminded myself that such a chore was one of the reasons why we downsized three years ago….and now I’m three years older and three years more feeble! To think that there’s no escape from the eternal heat of hell is so profound — more than I can really wrap my mind around! Thank God for the wonderful gift of Jesus and His salvation! Thank you Connie. You’ve presented a profound picture of the eternal destination thousands face every day. I for one want to turn as many as I can away from that fate. God bless you for enlarging my vision.